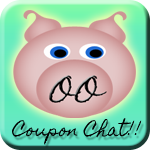 OOingle - FREEBIES For Mom & Baby!! New and expectant moms can register to WIN FREE DIAPERS for as long as their baby needs them, plus receive tons of other free stuff. If you or a friend or expecting SIGN UP now, this will get you all sorts of free items for those years your child will cost you the most. 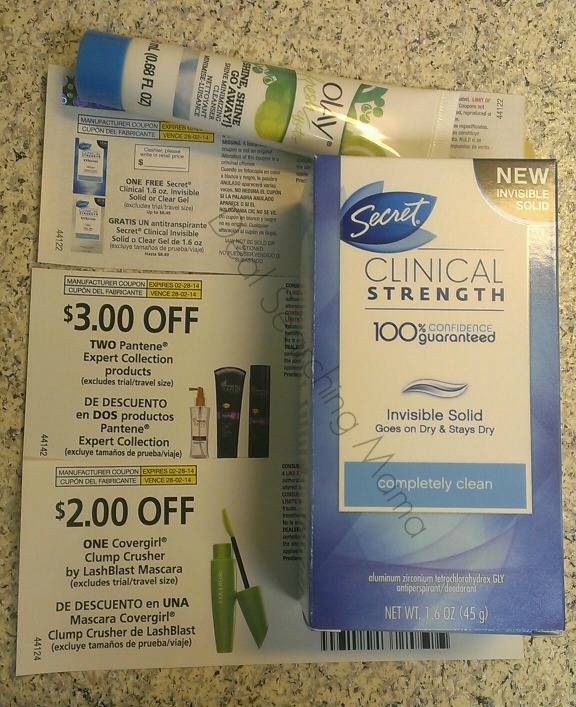 Get 2 FREE Secret Clinical Deodorants, P&G Coupons, and More only $4.99 SHIPPED!